Looking for international romantic gateway? 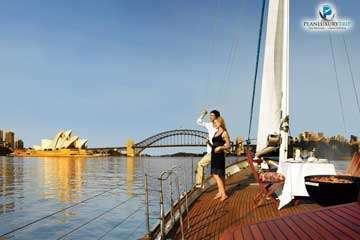 Plan Luxury Trip is one of the leading online travel company. We provide best services to our clients assuring customer satisfaction. Currently we are offering the Best honeymoon packages international for Australia, Bangkok, Mauritius, Maldives, Dubai, Switzerland and London etc at best price. Plan Your Trip India Pvt. Ltd.